One of the Secrets is constant flow rate, which is achieved by special diffusers at the bottom of the filtration zone, which distribute the water evenly up and through the filtration layers. Gravity fed Filtration systems do not work for long, as the sediments start blocking the fine pores of the filtration granulate and alter the flow rate of the water passing through. If the flow rate of the water is too high, the micro biology cannot grow and the water will pass through unaffected - if it is too low, the microbiology dies off, the water will start rotting, floating algae and mosquito larva can occur. 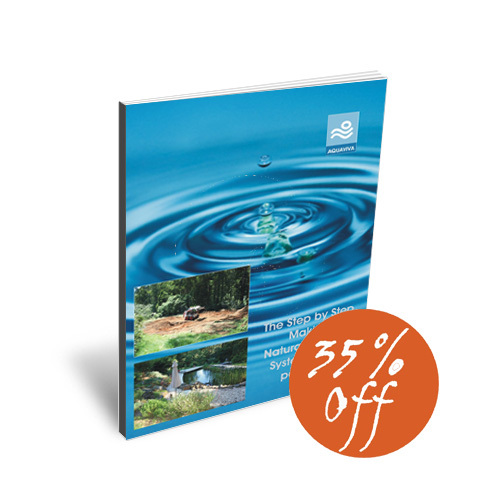 The flipping e-book "How to build a Natural Filtration System for your pool or pond" will enable you to design and build the Natural Filtration System for your pool or pond. Now this insider knowledge has now been made available for you to download and study, then either build pools for others or for yourself. And if you pass it on to your pool builder and tell him "This is what I want!" that's fine too! This The Step By Step Making of a Natural Pool is a flipping e-book photo documentary with high quality images as a Step by Step guide how to build a Natural Style, Natural Pool pool. This is a photo documentary of the first Natural Swimming Pool built in Australia. As it is a Natural Style Pool, it pool was built with 1.5mm fabric enforced liner, which was welded on site. If you are interested in a Formal Style pool, this document still provides lots of value, as it also shows step by step how the filtration zone was built, and it's just a matter of design, to build or convert your existing formal pool to "all Natural". In Appendix A) we have included some shots about the connection of the roof down pipe via a pit and shut off valve to top up the pool. 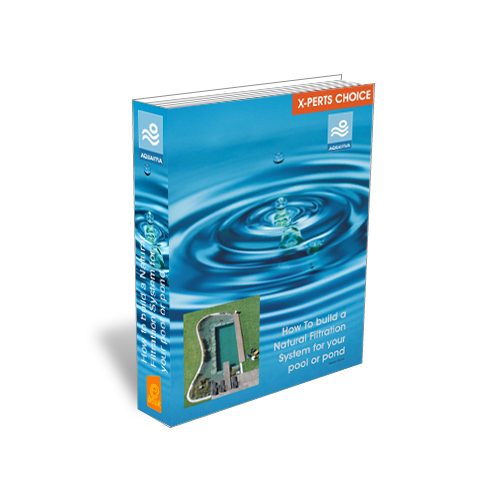 This is where you find all the manuals for download. For ordering the Natural Filtration Essentials (Diffusers, Filtration Granulates, etc), please visit our web shop homepage. 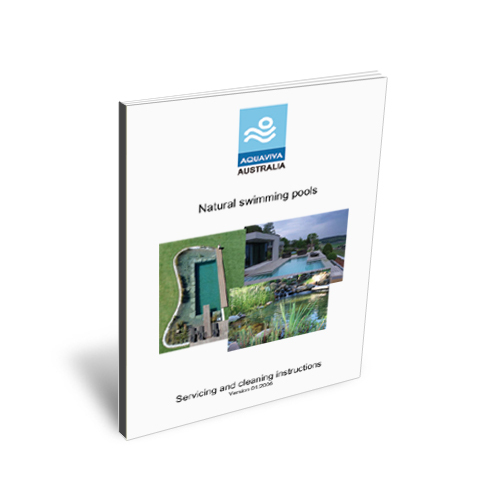 After you have built your Natural Pool, here is The Operations Manual with Servicing and Cleaning Instructions* which provides valuable information about Maintenance of your Natural Pool. *This application requires the free Adobe Flash Player 10 to be installed.